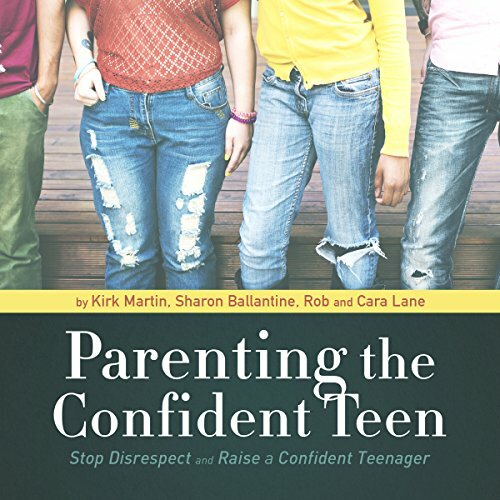 Showing results by narrator "Cara Lane"
We all know that children today are not born with a dedicated app that will seamlessly guide you through every phase these little cherubs will go through. 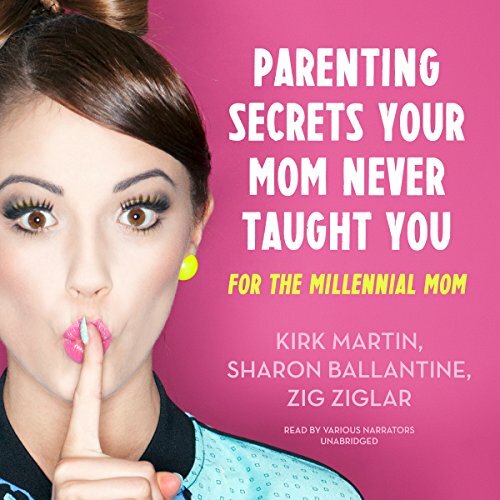 Parenting Secrets Your Mom Never Taught You is an audio collection featuring renowned speakers and best-selling authors designed for moms searching for effective tools to raising confident, positive, and balanced children. What if people skills and communication are not traits that you can put into your search bar? 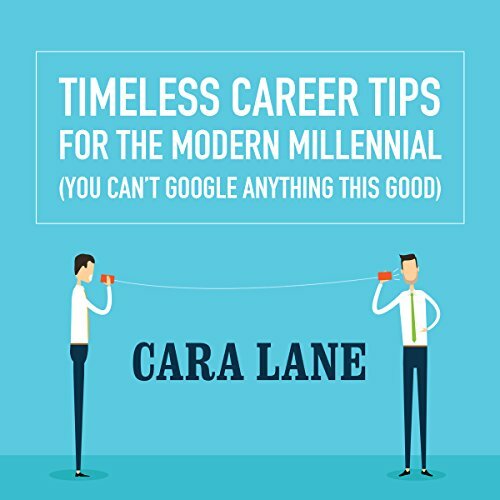 As millennials, you are the first generation to have access to the sum of the world's knowledge at your fingertips, but is anyone inciting you to want more than just knowledge? 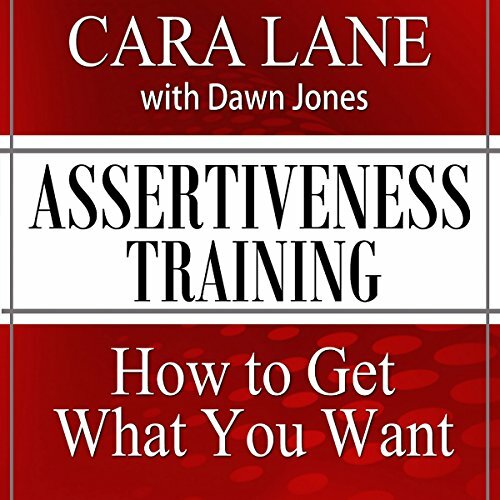 This program will help you sift through the most important life skills needed to advance your career, including communications skills, people skills, workplace behavior, conflict resolution, and how to work with older coworkers to achieve your career goals. Recreate your marriage story! 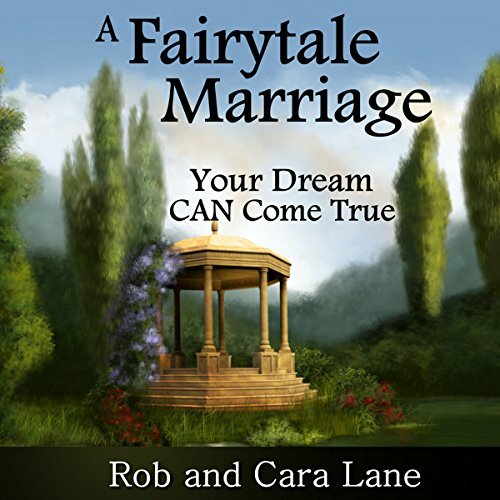 Marriage today is more like an unexpected nightmare than a desired fairytale! What started out as an indestructible relationship filled with undying love, perfect compatibility, and flexible understanding turns into a dark narrative. During this unhappy shift in the plot, couples no longer see each other as King and Queen!